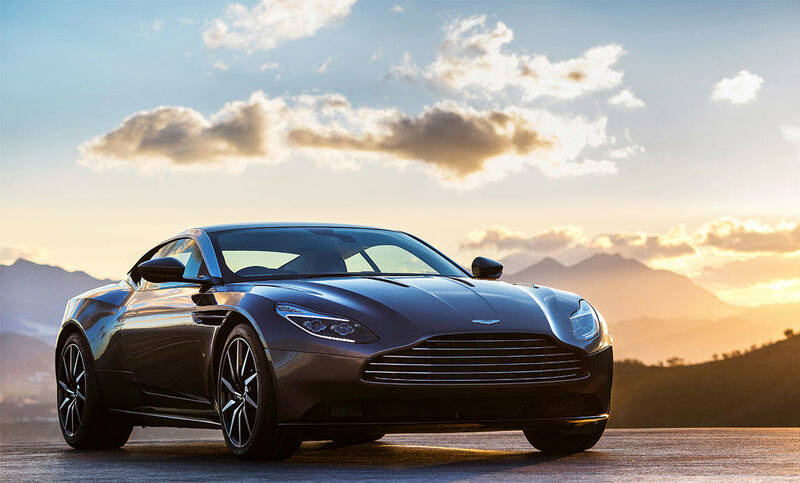 After over half a century break, Aston Martin recently returned to the Formula One racing along with Red Bull Racing. 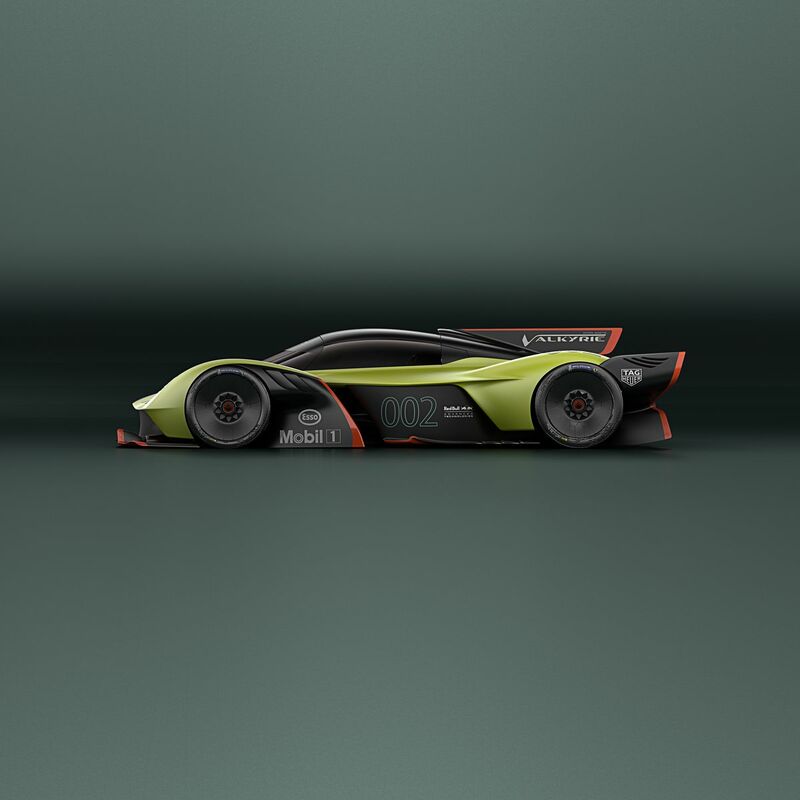 This moment marked a landmark for the company and the company took this as an opportunity to celebrate by making the Valkyrie, the Aston Martin Valkyrie is an extremely powerful car that aims to bring in a one-to-one power ratio. 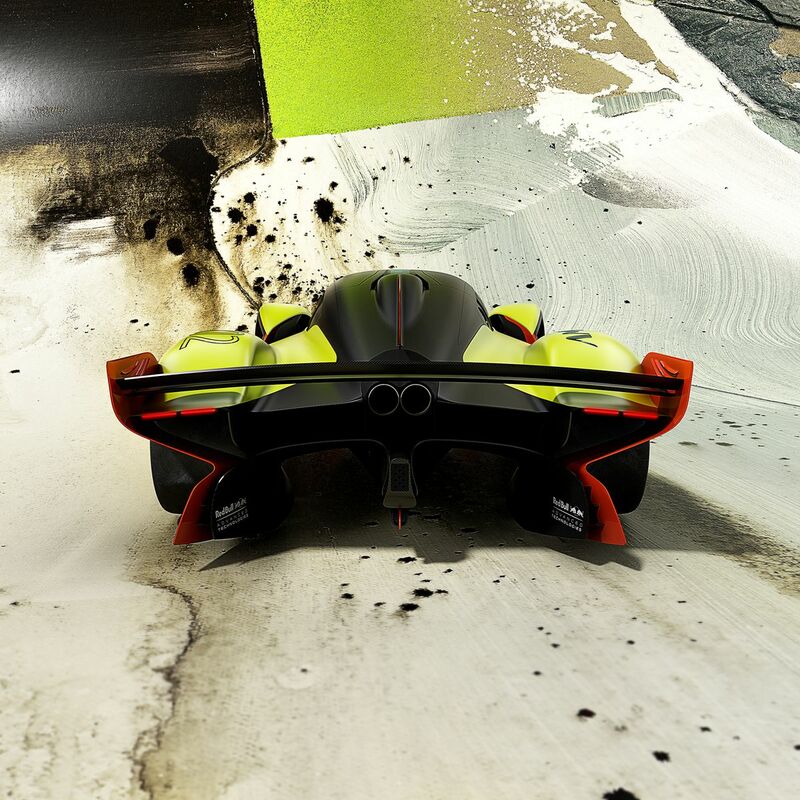 The hypercar from Aston Martin has about 1,000 horsepower and weighs just 1,000 kilograms. 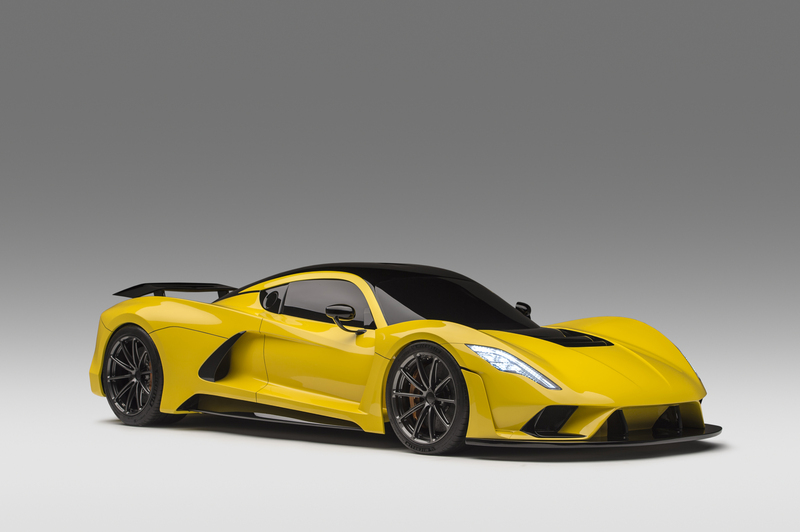 If this isn’t enough to please you with the figures, the company has also announced a track-only variant of the Valkyrie at the Geneva Motor Show that combines the most modern bodywork with a hybrid powertrain combining the power of the V12 along with an electric engine to push the car to more than 1,100 horsepower. 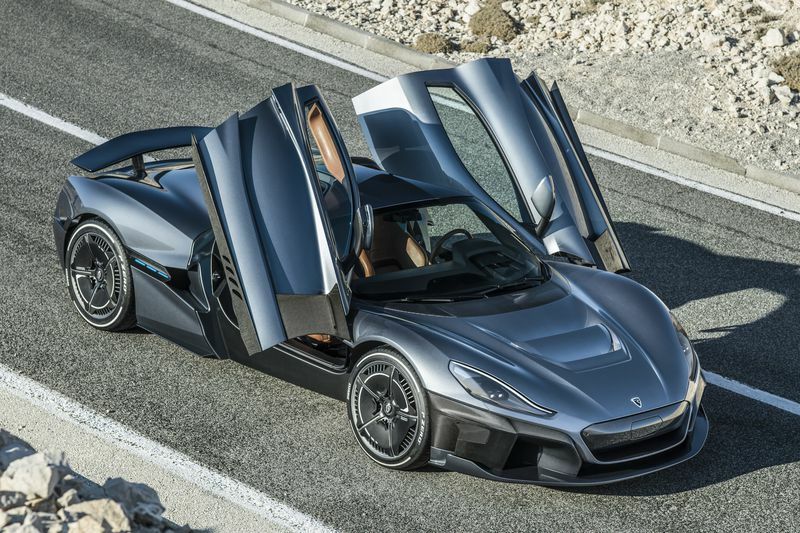 The 1,100-horsepower track-only variant of the Valkyrie will still weigh just 1,000 kilograms, this is done by ditching the comfort features such as the infotainment system and the heating system. The windows are now made of polycarbonate instead of glass and the Valkyrie AMR Pro is completely made of carbon fibre. 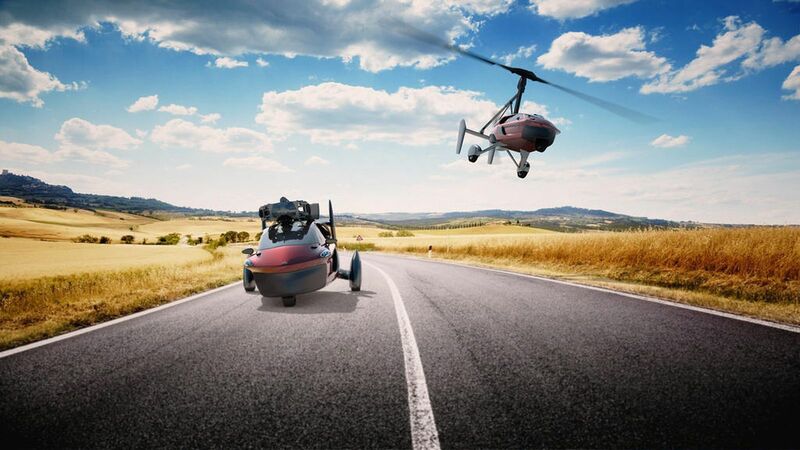 The already radical aerodynamics on the original Valkyrie has been taken to the next level with the AMR Pro with huge changes being made to the front and the rear wings of the car. 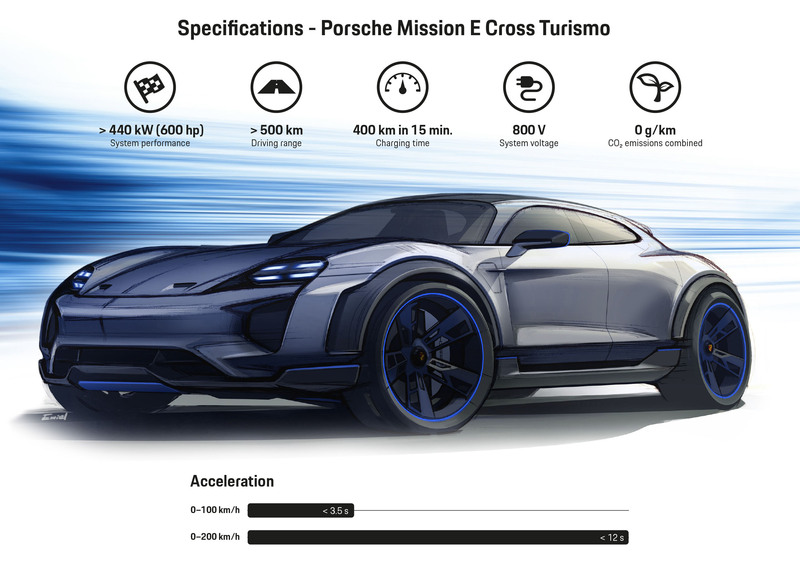 The car now also features active aerodynamics that actively responds to the way car zips through the air and adapts itself in real time to streamline the flow of air. 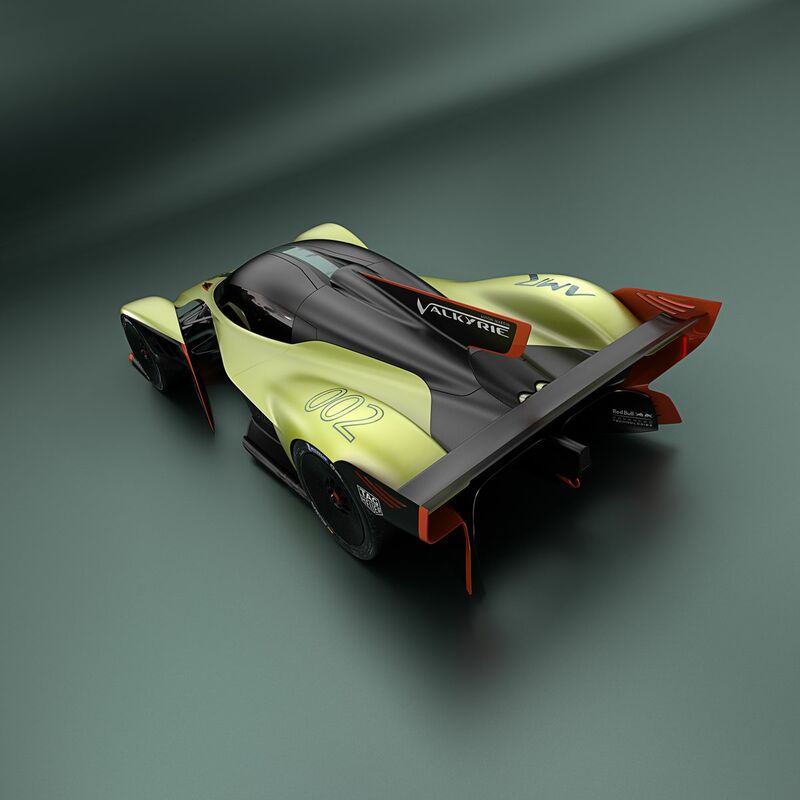 This helps the car generate downforce that is more than its own weight which finally helps the Valkyrie AMR Pro reach the 225-mph top speed. Aston Martin will be making just 25 pieces of these and all of them have already been sold, the pricing has not been talked about yet but we do know that the car will be seeing the light of day in 2020.